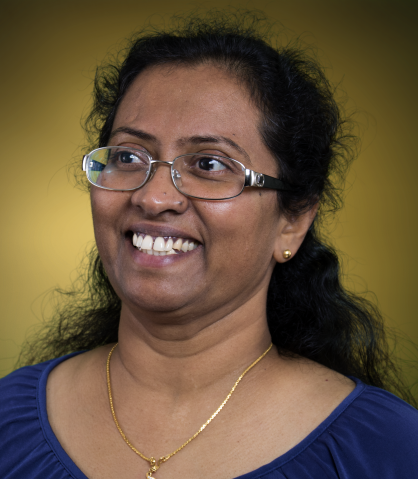 For the past twenty two years Balan worked in India, USA and Canada for various organizations until God called him to serve full-time in April 2013. From childhood onwards, the passion has been to live for Jesus and to do great exploits for His Kingdom. He was introduced to ministry at the age of 18. Since then, he worked with many pastors and ministers of God. Used by God in worship ministry, anointing ministry, prayer ministry, healing ministry and Bible teaching ministry. 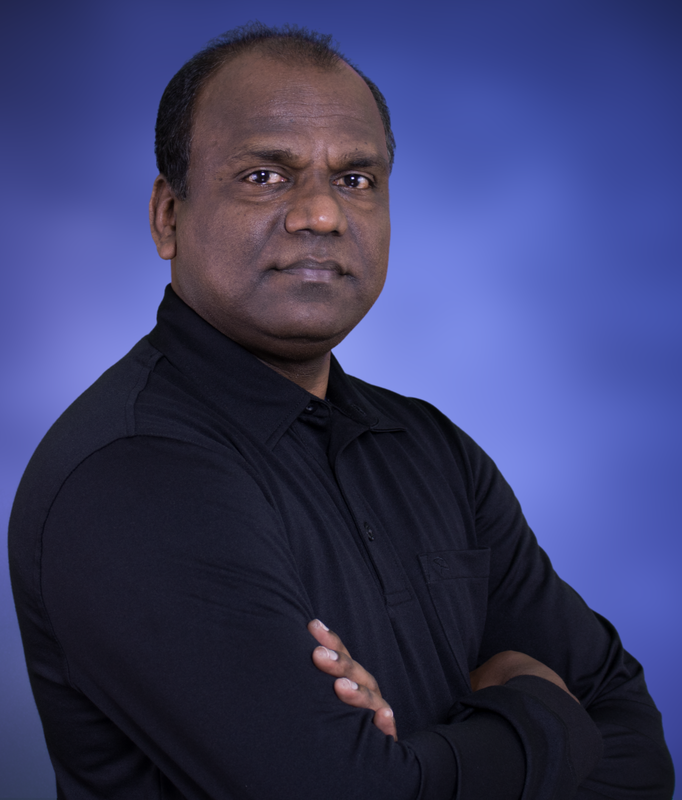 Balan is currently serving as Senior Pastor in HIPM. He is a credential holder with the PAOC. He also holds a Doctor of Ministry (D. Min) Degree from Colorado Theological Seminary, USA. Listen to his testimony that was originally shared at HIPM on Jan 06, 2013. After completing her Master Degree in Physics, Joy continued her education and acquired Bachelor of Education. She worked as a teacher in couple of schools in India. God has called her to work among children to care for them and to nurture them in the Word of God. She obeyed the call of God to intercede and started the prayer conference in the year 2007. Since then she has been coordinating the prayer activities of HIPM in the prayer conference as well as in the church. Her passion has been raising prayer warriors, building prayer networks and working among children. God has been using her in the worship ministry as well as in the ministry of the Word by encouraging believers to meditate on God’s Word.